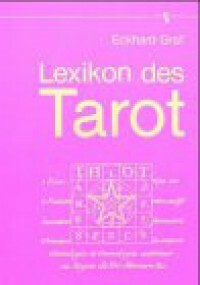 This book is not abut Tarot itself, be aware of that. It's an encyclopedia of all the Tarot Decks in this world, nothing more. I was lucky I only spend €2,50 (DM 4,90,-) back then, so it was no real loss.